Looks like a good training week! Have fun this weekend! I am so impressed with how consistent you've been -- keep up pthe great work! 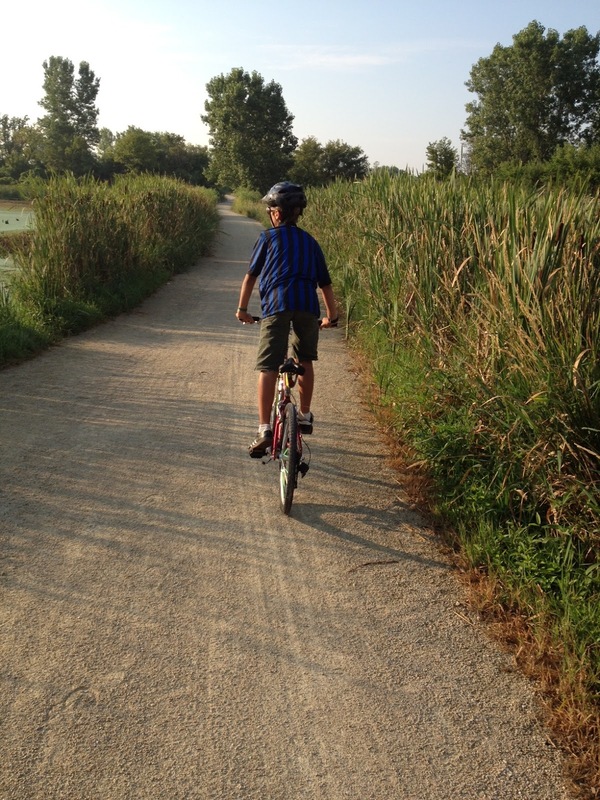 Love having one of the kids ride alongside me when I'm running--good for you! You're getting it done and should be nice and ready.